Two is often better than one, and that is no different for the Twin Cities. Minneapolis and St. Paul—along with their close-knit metro areas—work in tandem, partnering to provide the area with impressive job opportunities and affluent community qualities. In fact, Minnesota, particularly in the Minneapolis-St. Paul metro area, is now home to 19 Fortune 500 companies, according to the 2018 list. Our most recent additions? Polaris Industries moved from No. 537 to 496, and Securian Financial Group vaulted ahead 70 spots from 532 to 462. Besides these two, there has been a fair amount of other upward movement for the Minnesota-based Fortune 500 companies on the list. While the top two contenders, UnitedHealth Group and Target, listed at 5 and 39 respectively, have remained fairly consistent—which isn’t too shabby if we may say so ourselves—U.S. Bancorp moved up nine positions in the last two years to No. 122, and C.H. Robinson moved up 19 spots in only one year to become No. 193. 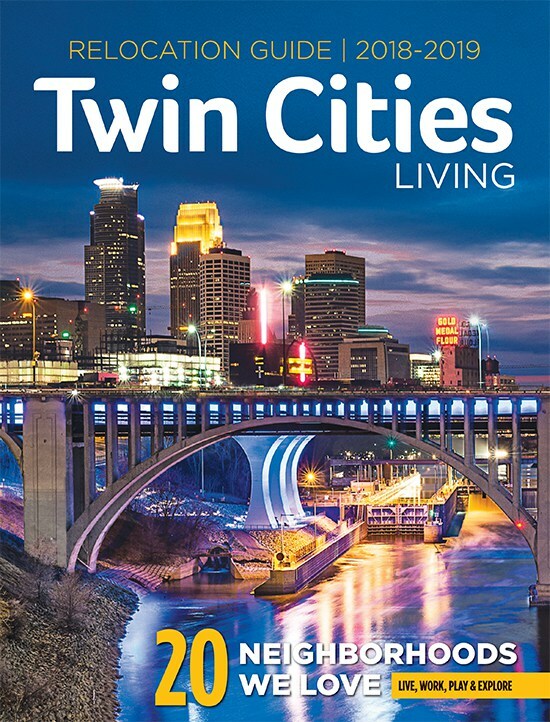 Collectively, the Twin Cities are considered a top business metropolis in the United States, making them a strong, competitive place to start or further your career. The business environment in the Twin Cities isn’t limited to just those 19 Fortune 500 companies, either. Minnesota is also home to nearly 510,000 small businesses, a substantial number of which are within the parameters of the metro area. With job opportunities from large corporations to small business teams, Minnesota’s unemployment rate is only 3.4 percent, which is considerably lower than the national average of 4.1 percent. 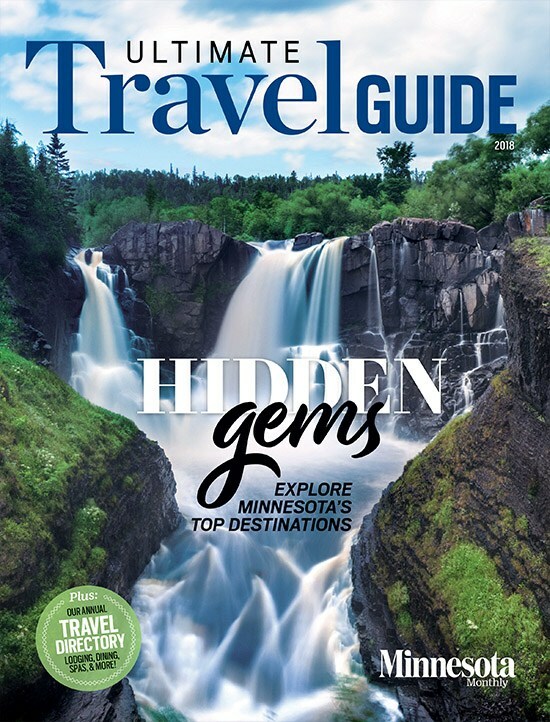 The state of Minnesota also has a consistently strong presence on various “Best of” and “Top 10” lists. 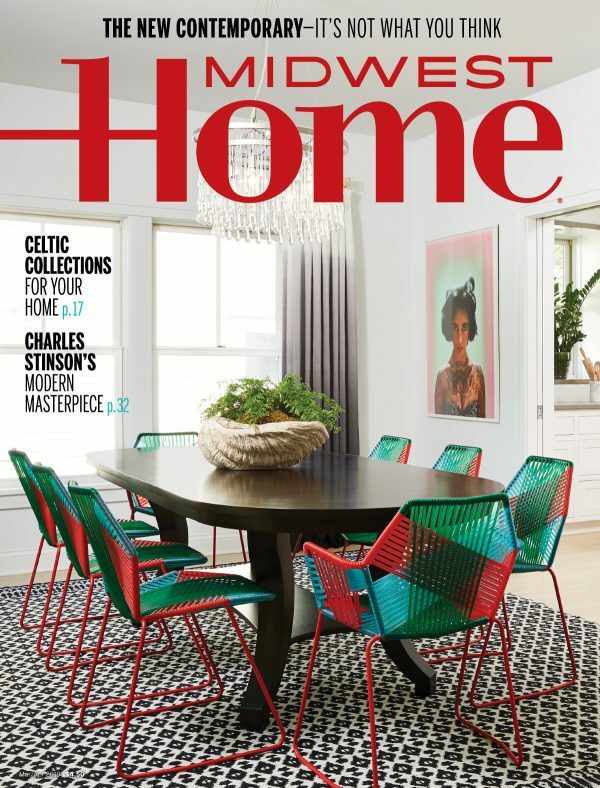 MoneyRates.com, a personal finance resource, recently named Minnesota as the second best state to make a living in. The list is based on five factors, with unemployment rates among them. The data, collected from the U.S. Bureau of Labor Statistics and Tax Foundation, also reveal excellent workplace safety ratings and a median wage level for the North Star State. Although we tout our business statistics, life isn’t all about work. Luckily, Minnesota is also the happiest state in the nation. WalletHub analyzed all 50 states using 28 metrics—including sports participation, depression rates and income growth—to determine the ranking. Business-specific metrics included unemployment rate, job security, job satisfaction, commute time and number of work hours. These results speak to the welcoming, inspiring work culture in the Twin Cities, perfect for professionals in any career. 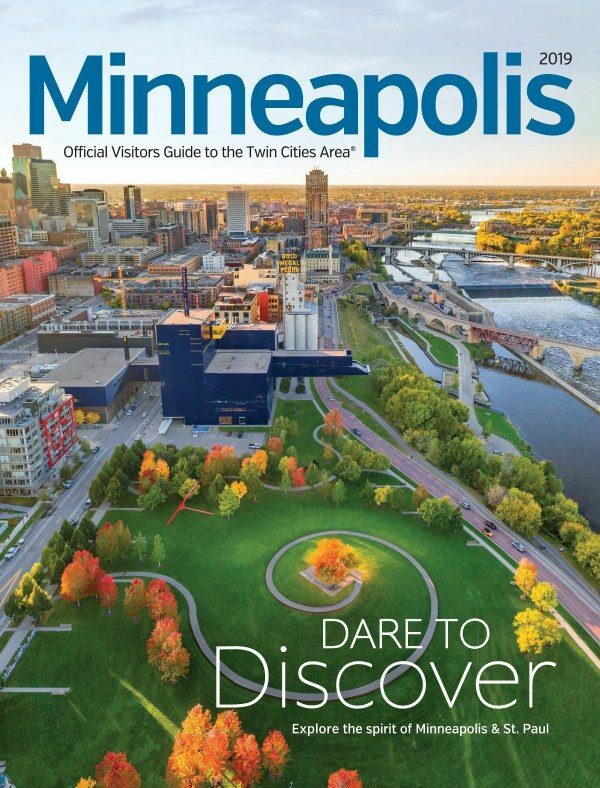 Plus, according to the 2018 U.S. News and World Report, Minnesota weighs in as the second best state to live in out of the entire nation, based on seven categories—health care, education, opportunity, economy, infrastructure, crime and corrections, and government—and thousands of data points. Minneapolis and St. Paul are filled with a large selection of career paths for any professional to follow. 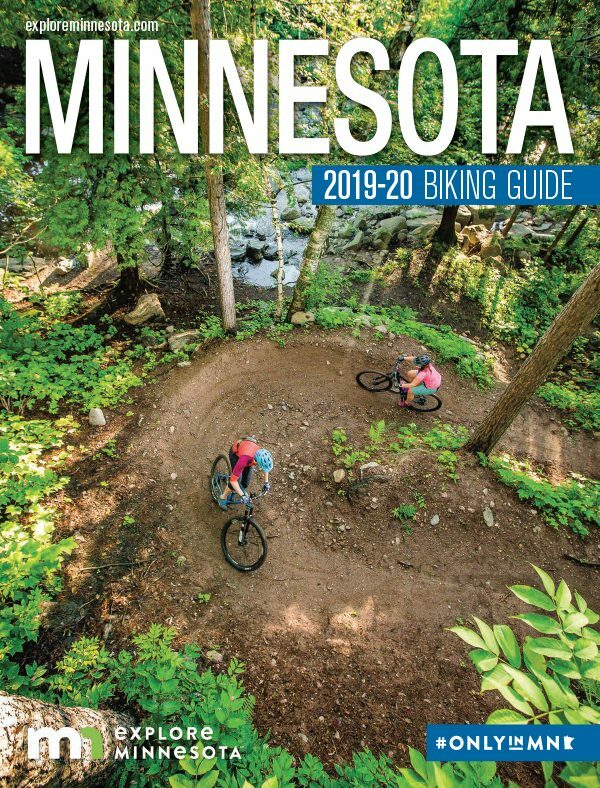 Historically, the area specialized in agricultural pursuits—Minneapolis grew up around the mills, and the city was known as the “Flour Milling Capital of the World.” Although Minneapolis’ milling days are behind, its affinity for agricultural pursuits hasn’t been forgotten. 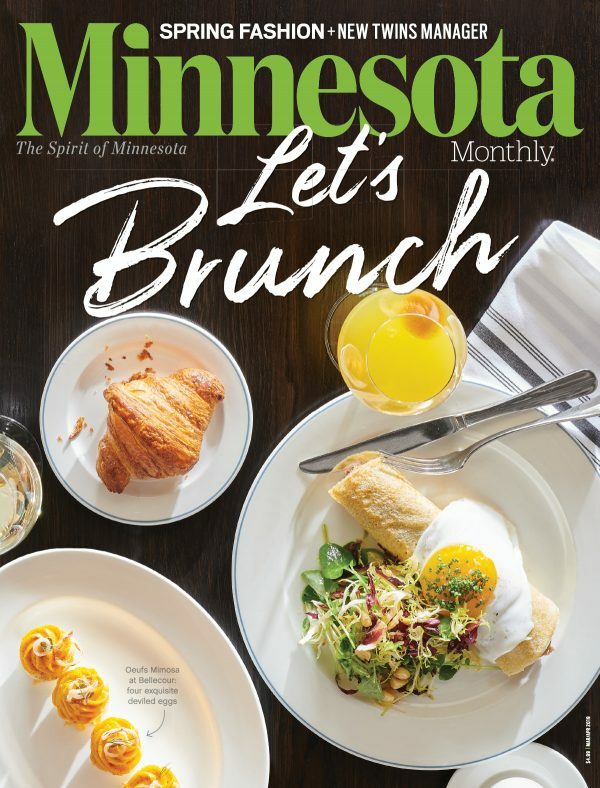 One of the largest companies in the Twin Cities, General Mills, has been highly successful at providing agriculturally based products and services for decades. General Mills, whose headquarters are in the western suburb of Golden Valley, produces many different types of food products. Alongside its historical Gold Medal flour brand, which is still the No. 1 selling flour in the United States, it produces a wide range of household products such as Pillsbury, Yoplait, Cheerios and other cereals, Häagen-Dazs, Betty Crocker, and Cascadian Farm. Through General Mills and other agriculturally focused businesses, Minnesota remains a major exporter of agricultural products. Wayzata-based Cargill is another big-league name in the agriculture industry. Founded in 1865, the privately owned company produces and markets food and agricultural products and services and has diversified into financial and industrial areas as well. As of 2017, Cargill employed 155,000 people and reported revenue of $109.7 billion with a presence in over 70 countries worldwide. With these statistics, it’s no wonder Cargill fills the No. 1 spot on Forbes’ 2017 list of the largest privately owned companies—the company has only been knocked out of first place twice in the list’s 33-year existence. Another sizable business in the Twin Cities is 3M. Formerly called Minnesota Mining and Manufacturing Co., 3M been a top-tier, highly innovative manufacturer since 1902. It has now expanded to include automotive products, healthcare products and everything in between. They are known for many of their inventions, including Post-It notes and Scotch tape, as well as their 91,000-member employee base. Their main campus is located in Maplewood, just east of St. Paul. This company, understandably within the top 100 on the Fortune 500 list, offers incredible opportunity in an impressive scope of fields for any professional, yet it is just one of a multitude of local companies focusing on engineering and manufacturing. 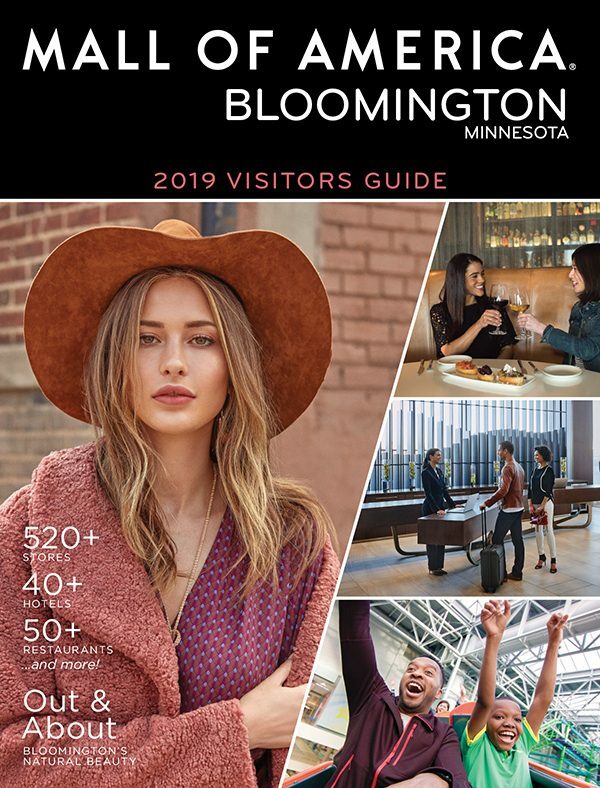 While other Twin Cities-metro Fortune 500 companies include Best Buy, Xcel Energy, UnitedHealth Group and Target, the latter two are the top most-ranking Minnesota companies on the list. UnitedHealth Group is focused on the health care system, working with medical professionals and other related partners to expand patient access to health care. It employs over 270,000 employees and provides medical benefits to people in more than 125 countries. Target, the retail giant, is the crown jewel of Minnesota’s retail market. The company is known for its reasonable pricing and its commitment to charitable donations, giving 5 percent of its total income to organizations that support education, social services and the arts. In addition to its position on the Fortune 500 list, Target is ranked 44th on Fortune’s list of the World’s Most Admired Companies in 2017. Minneapolis and St. Paul enjoy the luxury of a big-city economy without big-city hassles such as long commutes. The average Twin Cities resident’s commute is just 25 minutes, thanks to a carefully designed web of roadways. 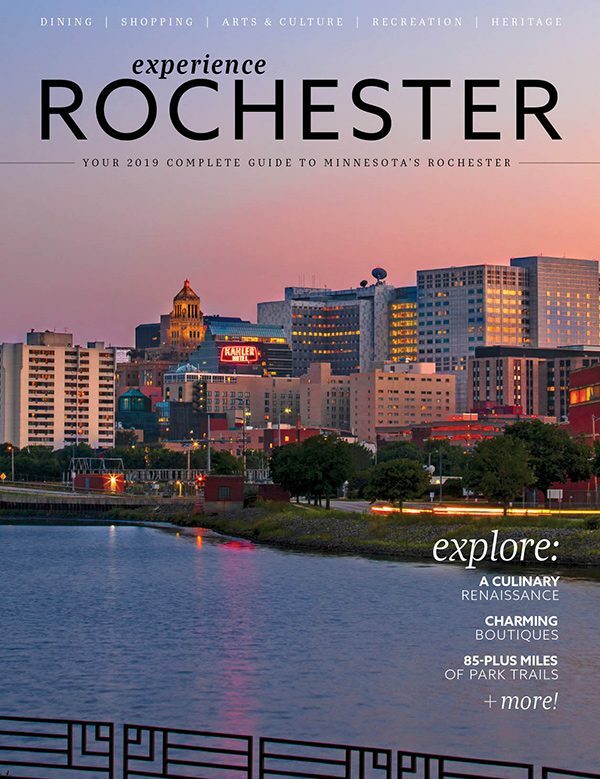 There are several major arteries that keep residents moving through and around the cities: Interstate 94 runs east and west through both downtowns, Interstates 494 and 694 form a loop around the metro area, and 35W and 35E run north and south through Minneapolis and St. Paul, respectively. Commuting by car isn’t the only mode of transportation available to locals. There are other transit options, including public transportation, to take advantage of. In fact, many commuters divide their commutes between public bus and light rail services, park-and-ride ramps, and shuttles. Metro Transit, the area’s public transportation authority, operates hundreds of bus routes and a light rail system boasting three separate lines: The Metro Green Line light rail links downtown Minneapolis with downtown St. Paul, the Metro Blue Line light rail runs from downtown Minneapolis through Minneapolis-St. Paul International Airport and to Mall of America, and the Red Line rapid transit bus connects at Mall of America and goes to the southern suburb of Apple Valley. 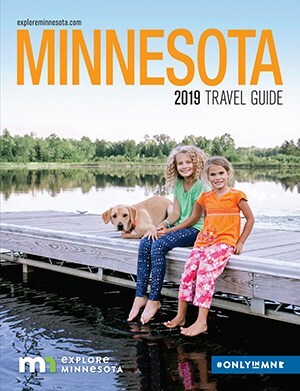 The Northstar Commuter Rail Line is another option connecting residents living in the northern suburbs to downtown Minneapolis, going as far north as Big Lake, about 45 miles away, and options taking you even farther to St. Cloud. There are also regional bus companies who provide rush-hour service between communities and both downtown areas.